Posted on February 1, 2019 at 5:14 pm. It’s that time of year again when barbeques will be hosted, delicious foods will be eaten, and everyone in attendance will enjoy the Super Bowl! If you’re planning on having friends and family over, then forego the typical foods and shake it up a bit. 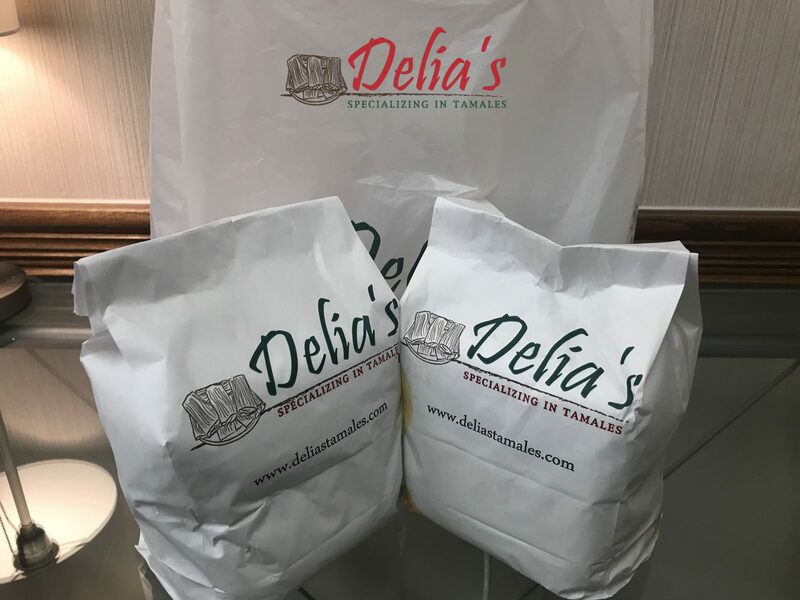 Pre-game it the right way and head over to Delia’s beforehand to pick up a few dozen of your favorite tamales! 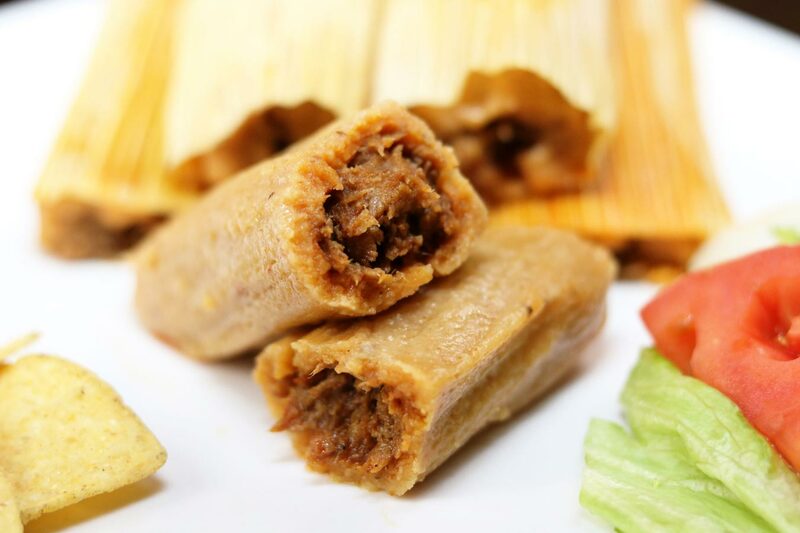 With 18 different types of tamales on our menu, there’s definitely one for everyone! Looking for something spicy? 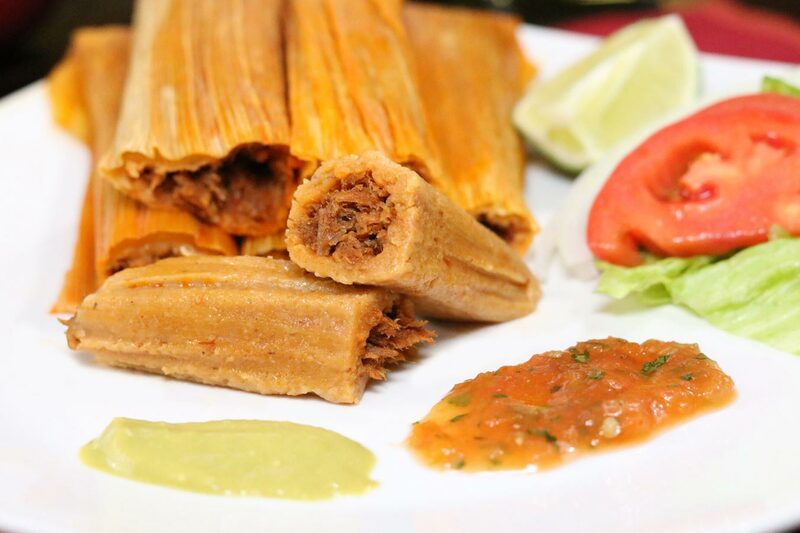 Include some spicy pork and spicy chicken tamales to fire up your pallet. Or how about something with a little more of an authentic Mexican flavor? 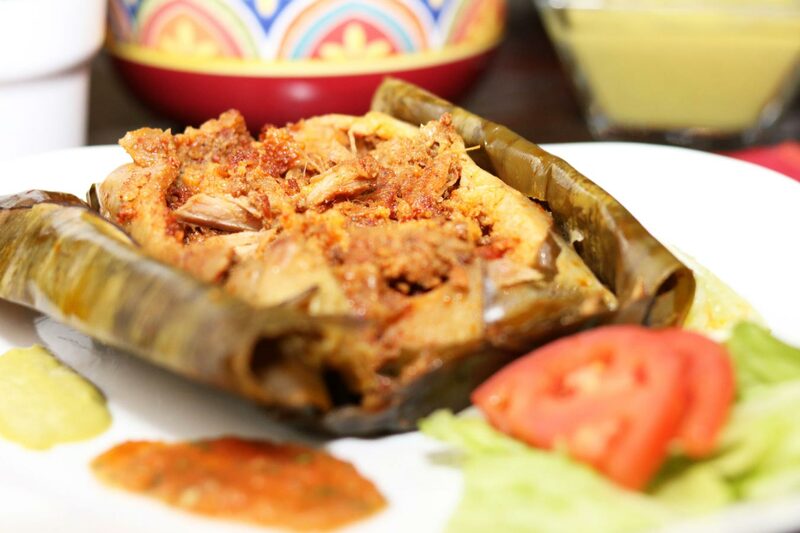 Get the Veracruzano pork tamales. Maybe you have a sweet tooth craving? Then order a dozen sweet cream cheese tamales. 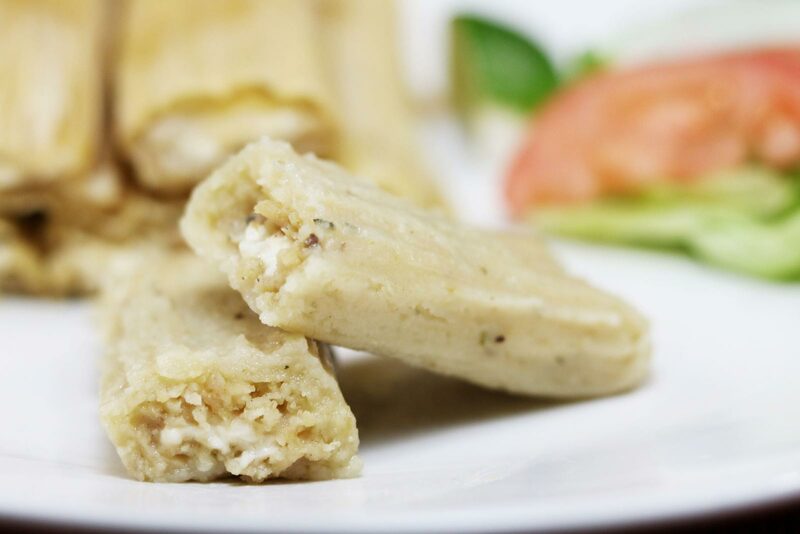 And, of course, don’t forget everyone’s favorite, chicken and cheese tamales! Avoid spending your Sunday worrying about firing up the grill or ordering pizza. Make this a ‘Sunday Funday’ instead! Plus, when you show up to any of our locations, you can ask for plates and forks to go with your order, making cleanup a piece of…sweet cream cheese tamale! If you plan on being busy on Super Bowl Sunday by running errands and putting together your watch party, then start the day off right! 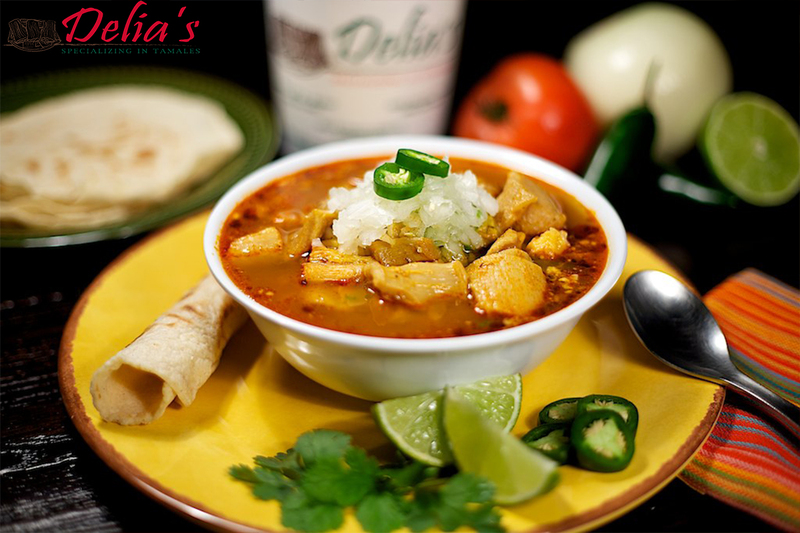 On Saturdays and Sundays, Delia’s has fresh menudo available at every location. Or, order a few bowls and take them to go with your order of game day tamales! It’s a Sunday Night Party! Make this year’s big game watch party a memorable one with Delia’s. Contact us now or visit our drive thru and get ready for a Sunday night Super Bowl party!